Quality painting services throughout Southwest & Central Florida. Adam’s Home Improvements offers interior painting services for residential customers. We specialize in custom faux finishes and texture paintings that add extra interest to any room. As a Lead Certified company, we have the training and skills to service older homes that were originally painted with lead paint. This is important as these properties require an entirely different procedure for painting. We happily provide on-the-spot estimates and we perform all of the painting ourselves. No sub-contractors or middlemen! 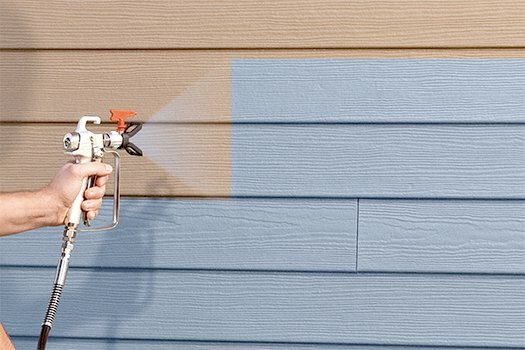 We offer brush and spray painting services for the exterior of your home. We work with a variety of paints and stains for your home or deck. These include semi-transparent and solid-based stains, as well as oil-based lacquers. 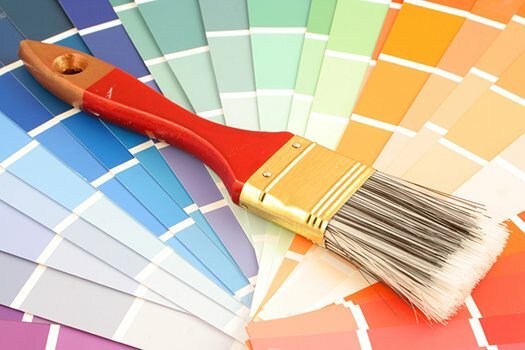 We will gladly use any brand you request, but we recommend and prefer to use Sherwin Williams™ or Benjamin Moore® paints. To ensure that the paint adheres and applies properly and smoothly, we always pressure wash exterior surfaces to remove residue, bugs, and mildew. This service is included in the total cost of the project. Complete the form below and one of our home improvement pros will contact you right away!